Everyone wants to celebrate our favorite Mouse’s 90th birthday! Mickey and Minnie’s Surprise Celebration is running now through September 30, 2019, in Magic Kingdom, and it includes special treats, character appearances, and more! And now, Ray-ban is getting in on the fun. 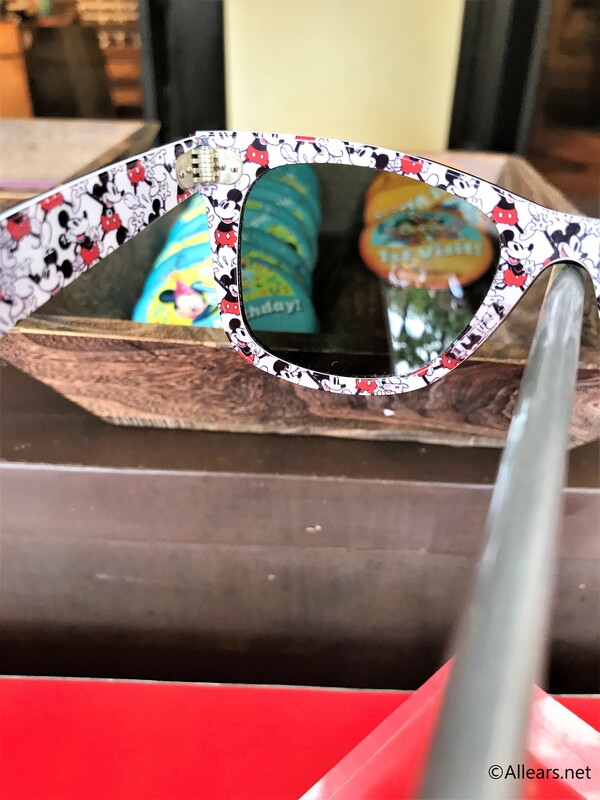 We spotted these adorable Mickey sunglasses at the Island Supply merchandise shop in Adventureland. 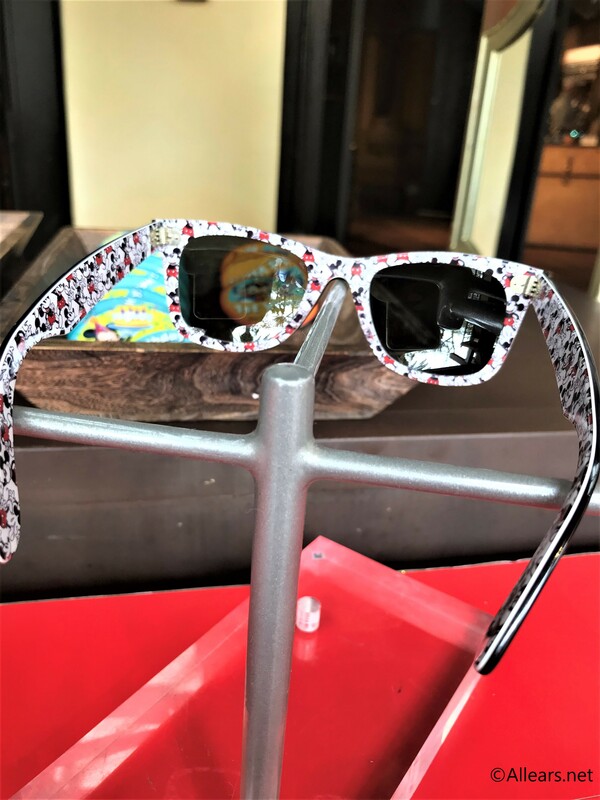 Island Supply is one of several official Sunglass Huts around Walt Disney World, with other locations in the water parks and Disney Springs. 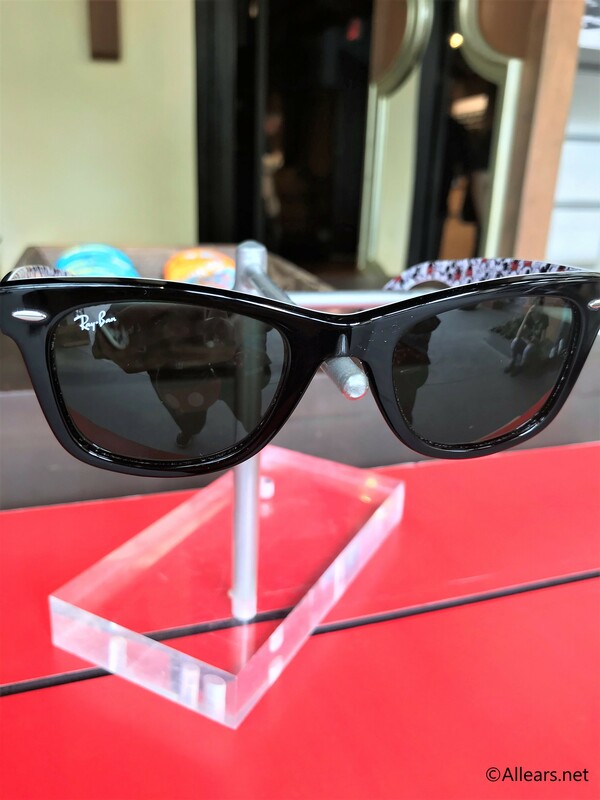 As you can see, this new pair of shades has a Ray-ban signature Wayfarer shape, and appears to be all black from the front. But the inside sports an adorable classic Mickey cartoon design! This was custom designed by Disney Director of Character Art, Jeff Shelly. They retail for just over $200, but make sure to ask about discounts. Sunglass Hut locations on Disney property have previously given an annual passholder and cast member discount. These new shades are sure to go quick, and can also be ordered off the official Ray-ban website. 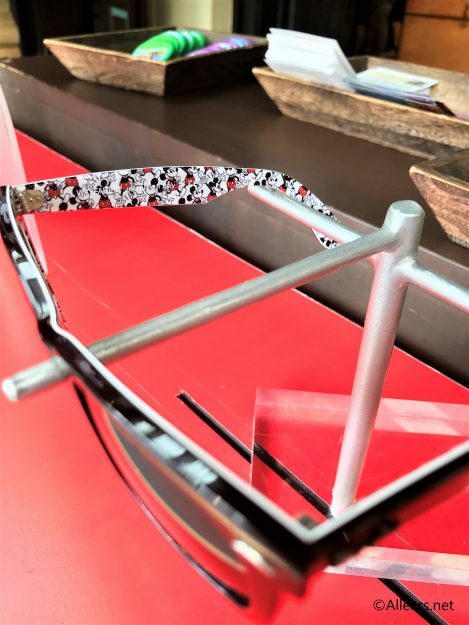 What do you think of these new sunglasses? Are you going to add them to your Disney Style collection?